Experience Ice Dams This Winter? Put an End to Your Ice-Cycles. Reliable Solutions to Your Ice Dam Issues. Gain Insights Into Home Exteriors. Working with HOAs, Just Like Yours. Your Single-Source Solution for Your Entire Home Envelope. Working with HOAs and Property Managers Just Like You. At Xtreme Exteriors, our focus is to provide you with affordable, quality home exterior solutions, backed by expert craftsmanship to ensure lasting performance. We not only provide the best quality possible, we share our process so you know why and how the job is being done. That’s our value. Come to know us as a trusted, reliable resource for all your home exterior needs. 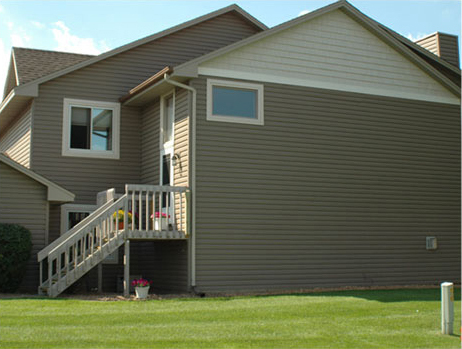 From repairs and maintenance to large siding and roofing projects, to windows, decks, gutters and providing “designing green home exteriors,” count on Xtreme Exteriors to provide you with the best home exterior solutions along with our expertise and dependability. That’s our commitment. 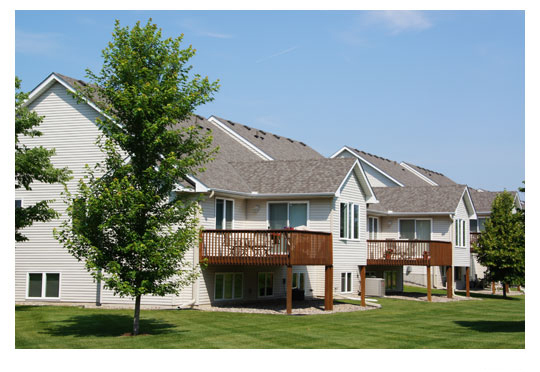 ”The Bright Keys (Deer Run) 2016 Roofing Project was a massive $1M, 15 building, a 120-unit project that was complicated due to management changes, board member changes, budget and scope of work re-writes, and a complicated loan package. Even before contracts were signed, Xtreme Exteriors attended many meetings with old and new management, former and newly elected board members. The original plan to re-roof and re-side the buildings, costing approximately $1.8M, would have been a financial burden for the HOA. Looking for Ways to Make Your Home More Energy Efficient? We’ve Got Environmentally Sound Solutions. 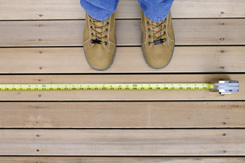 At Xtreme Exteriors, we have a long-running reputation for employing “green” practices into our business. In turn, our experience and product solutions can make your home run effectively and efficiently as possible. We use the industry’s most innovative products that are sustainable and environmentally friendly including LP Smart Side®, EMCO Steel Siding with DuPont™ Teflon® surface protector coating, CertainTeed (an EnergyStar® Partner) and cool roof materials to make your home energy efficient and aesthetically beautiful. Bonus: When homes run efficiently, exterior materials last longer. We Offer More. Discover the Benefits of Working With Us. Wouldn’t it be great to be able to know how your home should function? Now you can. Xtreme Exteriors is available to attend your HOA board meetings to present on timely, relevant topics such as proper insulation, attic ventilation, and ice dams issues that concern homeowners’ associations. SIGN UP for our Free Educational Seminars. 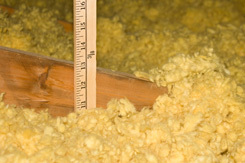 Is Your Insulation At Its Highest R-Value? Ask to see the difference between poor verses good insulation and ventilation and proper installation. By sharing what we know, you can make informed, money-saving decisions for your home, whether it’s insulation, ventilation, roofing or siding. CONSULT WITH US before your next home exteriors project and you’ll feel confident about your home improvements. 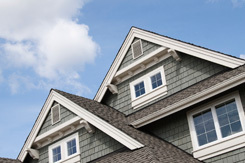 Ready to Get Started On Your Home Exteriors Project? Start Your Project Out Right By Calling the Home Exteriors Experts.